The use of zebra skins or rugs when designing your home is one of the fastest rising trends in the world of interior design. 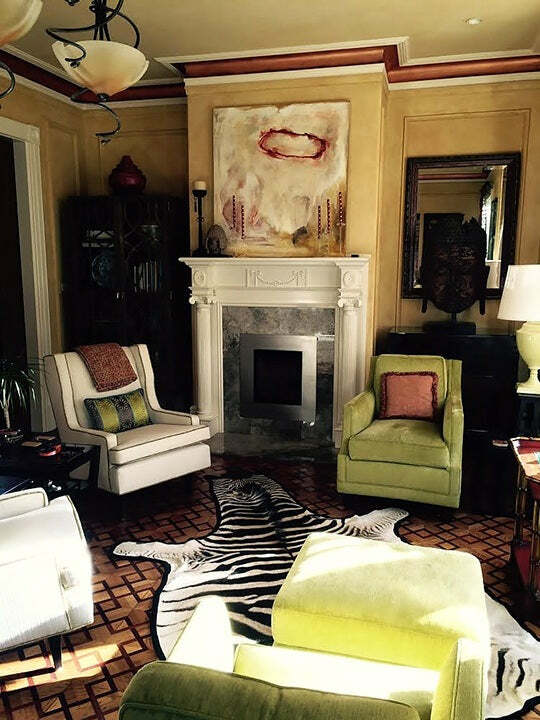 Zebra skins truly make a home even more remarkable visually than ever before. This article will focus on some of the most prominent advantages of using zebra skins whenever planning to design or furnish your own house in the future. Hopefully this article will provide you with a thing or two about perfect design combination that can be used together with a zebra hide to create a remarkable and well unified interior. First of all, it would be advantageous for you to utilize your zebra skin rug as part of the overall design for your house because the black and white stripes and patterns will be able to match any other color combination that you may have in mind for a specific room inside your living space. A typical Zebra rug measures around nine feet from the tip of the nose to the tip of the tail and roughly six feet wide. This is excellent in accommodating a larger space area when used with other accessories such a coffee table or central piece. Be creative with your space and use complementing elements along side your Zebra hide. You can use it for carpeting/rug or simply have it pinned on a wall. Remember that this will all depend on the space you are working with. Small walls can prove to be tricky especially when pinning a hide in a common or gathering area. Other alternatives in using a Zebra hide include furniture making such as pillows and ottomans. One hide can get you a 24"x 26" x 17" ottoman or 3 decorative pillows. If you want to make bold statements when it comes to interior design in your own home, getting an authentic zebra skin rug will definitely do the trick for you. It will show your friends and colleagues that you truly aim for exotic, high-quality materials in your own home. This will reflect excellently on your personality as well. It will show that you strive for the best in everything and will stop at nothing to get it whether personally or professionally. In addition, if you’re an art lover, purchasing these types of premium quality materials for your home is a definite must-have. Aside from its sheer beauty, you can be assured that your authentic zebra skin will be able to last for many years to come as opposed to utilizing faux fur which may be easily damaged as time passes by. 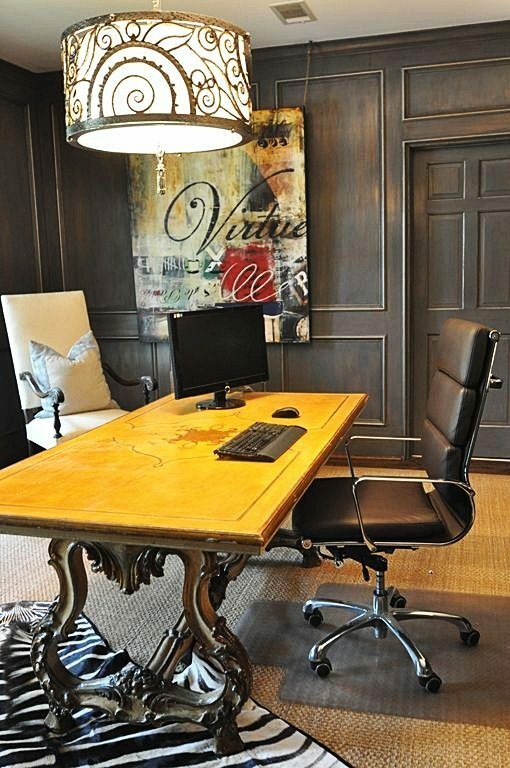 As an interior designer, you should focus on the longevity of your design and products. Using authentic zebra skin rugs will definitely add to the classic elegance of your designs in the future and last anywhere from 20-40 years. As a United States Fish and Wildlife licensed company, or hides are obtained through wildlife conservation programs in South Africa that work hard to maintain a sustainable Zebra population across the savannah. This means we do not sell game hunted or commercially farmed hides. We strongly oppose this approach and are not ok with the process involved. Purchasing from us guarantees you a top quality zebra skin hide and one obtained through legal culling programs. Longevity, color and versatility of uses are just some of the most prominent advantages that you can get from using zebra skin rugs in your interior design projects. If you are looking for a unique material that will make you stand out as an interior designer, zebra skins are the ultimate answer and our clients portfolio speaks for itself. It will not only give you the best in terms of quality and price, but also provide you with some peace of mind. To begin your shopping experience with the most trusted and affordable supplier, please click here to visit our store. We appreciate your comments: To shop for a zebra skin rug, please click this link.